50 years ago we wouldn’t have to think twice about whether to use high street shops or not, it was just a way of life. These days, small businesses are up against so much with the convenience of online shopping and cut price offers from multiples buying in bulk and offering low prices. I think value for money is something that most people look for regardless of their budget. I do a lot of work as a security specialist locksmith in Hadley Wood, Hampstead and other affluent areas and I know that customers with large houses and income are sometimes even more keen to “get a good deal” than anyone else. It is important as an independent business to offer excellent value for money whether that is through high quality products, workmanship or service. When I shop at Barnet High Street shops, I am always keen to spend my money with local independents. There are a number of new independent Barnet shops which are giving the High Street a new lease of life. 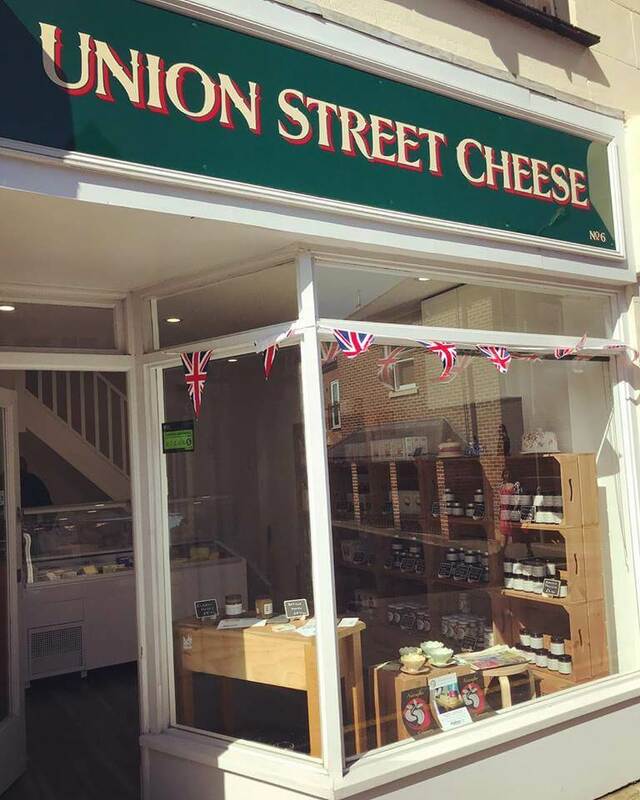 Union Street Cheese for example offers a high quality product, pleasant surroundings and perhaps most importantly excellent service. They are friendly and knowledgeable about the products. A shopping experience there is a pleasure and a positive one to remember. Health Matters have a great range of products and owner Paul has an in depth knowledge which is invaluable. Knowledge together with friendly service for me is a winning formula! The experience is really important and can add a massive amount of value. This is something that you don’t get from shopping online. There are a number of small businesses in Barnet and the level of obvious passion is heart-warming! The Pink shop is a great example of artists who are passionate about what they do and it shows. The products are absolutely beautiful and the passion and enthusiasm of the owners of the shop really shines through with the decor and merchandising and the willingness to help customers. There is a really warm welcoming feeling in the shop and it is an innovative concept which I hope will be very successful. The same can be said about Room 89, and Nightingales Emporium where tree surgeon Louis turns wood into beautiful pieces of art in Brake Shear House. 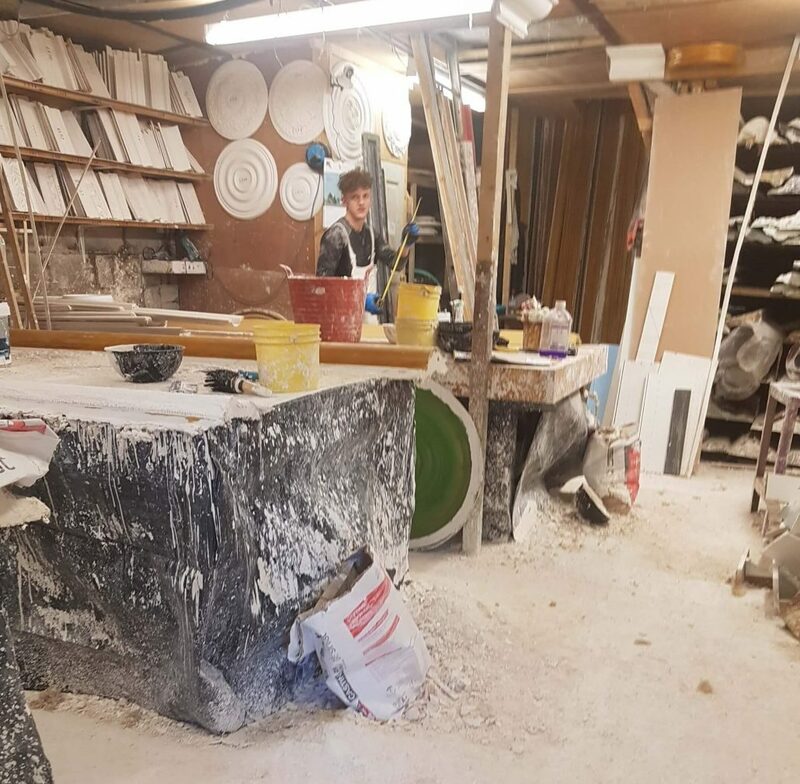 Neighbouring Applebee House is another fascinating family run business specialising in furniture restoration, exquisite hand made products and carpentry. They are even planning to run courses this year in furniture restoration and candle making! 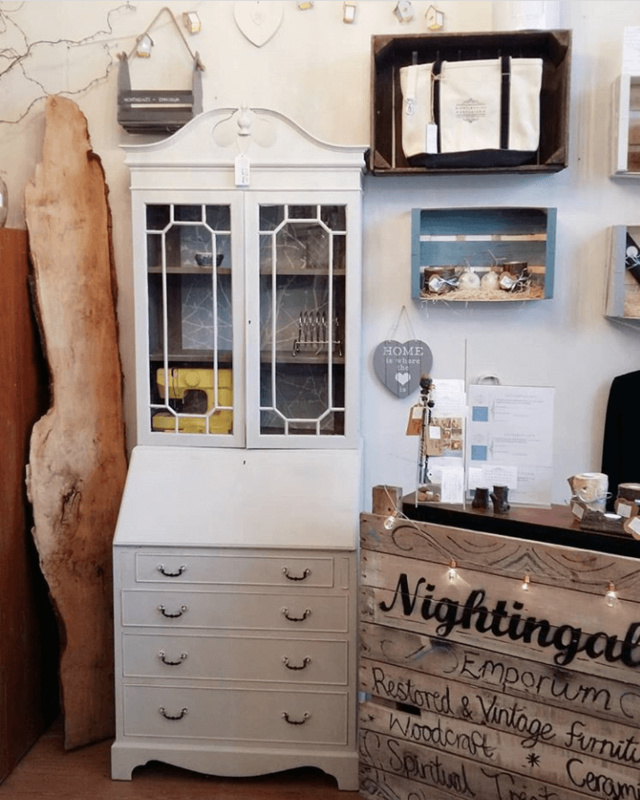 Read more about this inspirational Barnet based business in this interview with Amy from Applebee House by local interiors blogger Decor Ideas World. 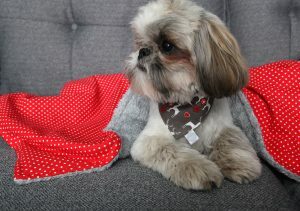 Then of course there is The Present which has stood the test of time and we can always reply on for beautiful gifts. 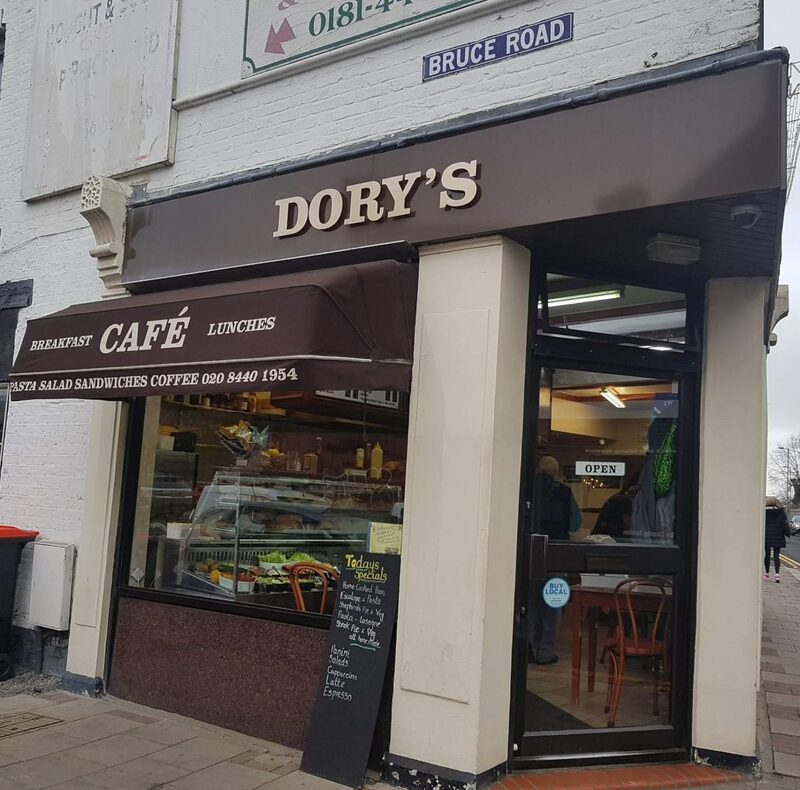 When it comes to eating out you can’t get more local that Dory’s Cafe. My family and I are big fans and again it’s the quality of the produce and the warm friendly welcome that makes us regulars. We buy all our fruit and veg at Barnet Market which is now conveniently located behind the Spires on a Wednesday and Saturday morning. It’s really nice to see regulars there every week and the value for money is out of this world. Boxes of beautiful cherry tomatoes for £3.50. 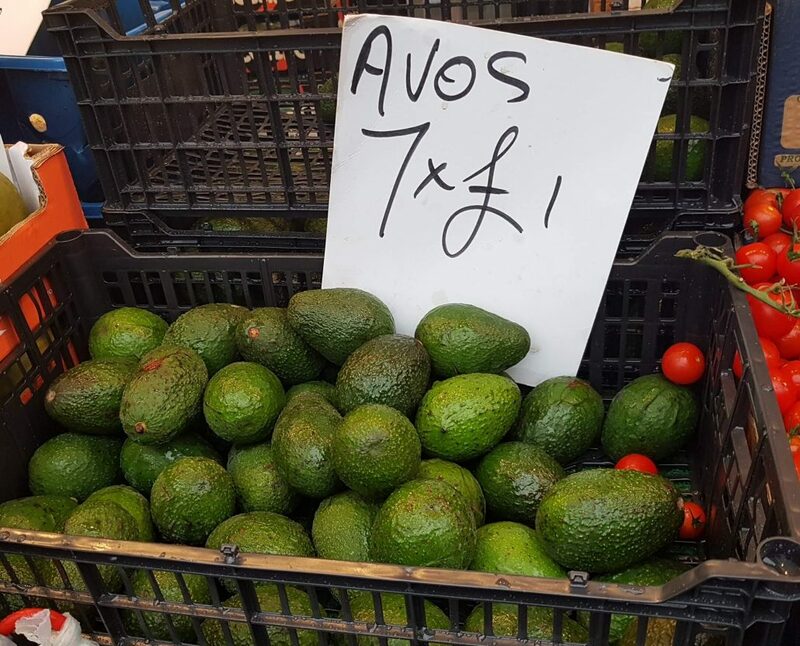 10 avocados for £1! 2 mangoes for £1. A trip to the market is a pleasure and the kids are always keen to see what we have bought. You never know what different fruit and veg there will be to try! The variety and the freshness never fails to amaze us. Harry’s the new butchers is a welcome addition to the high street with extremely high quality produce and many items in line with the multiples pricing. Hopscotch is another fantastic family business with traditional sweets, everything you need to make cakes and now a selection of teas. Barnet is a hive of activity with many small business that are not necessarily retail based. There is a rich offering of home based or mobile businesses in the Barnet area. As a family run local Barnet based locksmiths much of our earnings go back into local High Street. Supporting non retail based businesses as well as High Street stores in Barnet can have a positive impact on the Barnet area as a whole. There are many hidden gems of expertise and creativity, from family photographers like Diego Bonfanti, Art Lessons with Violina, Flamingos ballet for children and Zumba for adults, Finish Refurbishments, plastering and decorating, Checkalow Tiles, ProClean professional window cleaners, Amos & Duarte Garden Design, and even beautiful, high quality designer accessories for dogs at Slumbering Hound. Recently I stumbled across Barnet Plaster Mouldings on an industrial estate. It was like walking into another world! I would have had no idea it was there. My point is that if you need something search on Google by the business type and “Local Barnet” rather than just think about businesses with a retail presence or choose large organisations, you never know what hidden gems you may find. I am a mobile locksmith and my work space is an industrial unit in Queens Industrial Estate in High Barnet. The benefit of not having a retail premises is that without paying expensive rates for a premises I am able to offer highly competitive pricing. 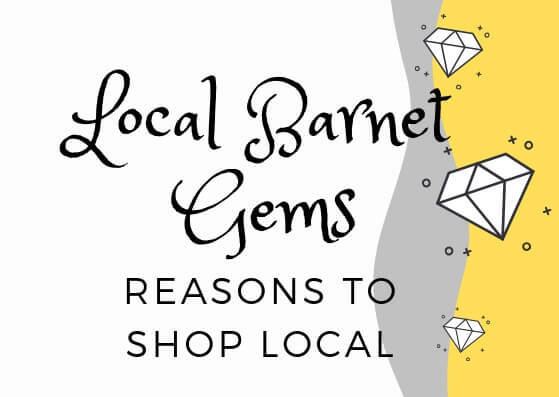 It’s small local businesses that combine wonderful products, knowledge and fantastic service with enormous passion for what they do that bring Barnet High Street and the general area to life, creating a strong sense of community. This is something to value and hold on to. Above all passion for my trade as a locksmith! I believe that my passion and enthusiasm for what I do adds value in the way that those businesses which I admire make me want to buy local and spend my money with them, in turn keeping the community spirit of Barnet alive. I am keen to see local independent High Barnet shops and businesses thrive in 2019. It just takes us all to choose to spend with local businesses over multiples where possible. Collectively we have the power to revive Barnet Shopping Centre and improve Barnet as an area in general. We would like to create a list of genuinely local Barnet Businesses. Do you have a favourite? Or do you run a local Barnet business? We would love to hear from you, please comment and share a website link! How wonderful to be included amongst so many impressive local businesses. Thank you so much.